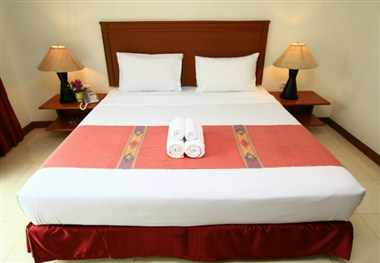 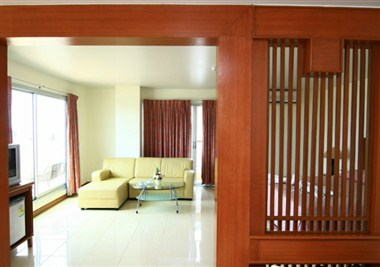 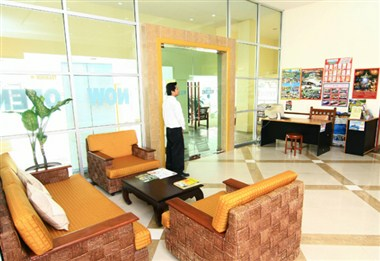 Located in the newly developed prime area of central Pattaya Soi 10, Eastiny Residence Hotel offers 87 guest rooms. 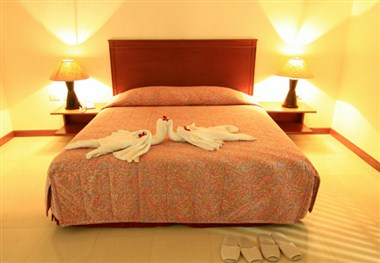 The hotel offers delightful hotel decor, appropriate for families and those who like peaceful retreats. 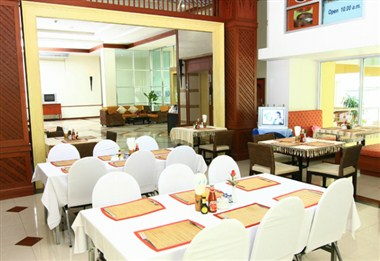 All rooms are equipped with first class facilities, such as satellite TV with 60 local & international channels, internet connection in designated rooms, well-stocked refrigerator and room amenities.